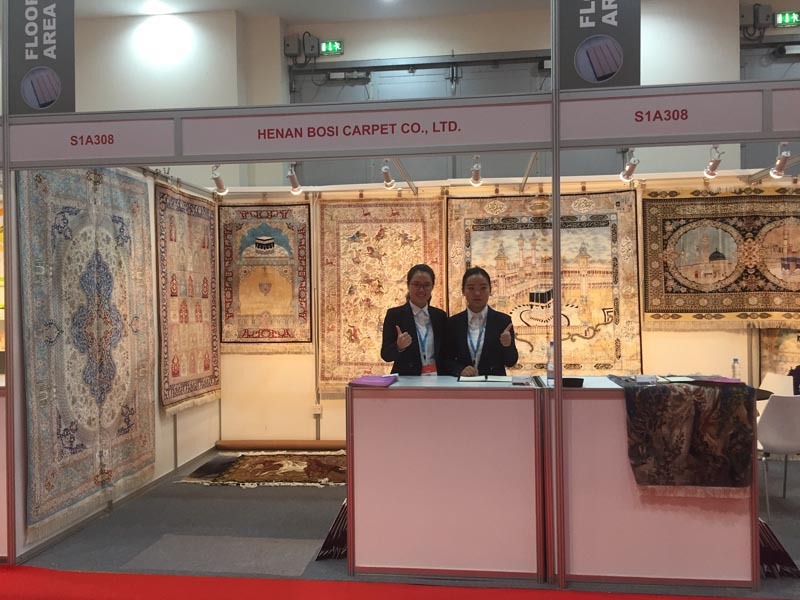 Dubai Exhibition are finished -- Henan Bosi Carpet Co.,Ltd. This is my first time to Dubai, and attend the Dubai Exhibition. Dubai city is cleanly and Dubai people are friendly and enthusiastic. I think I will be Dubai again because of the beauty. 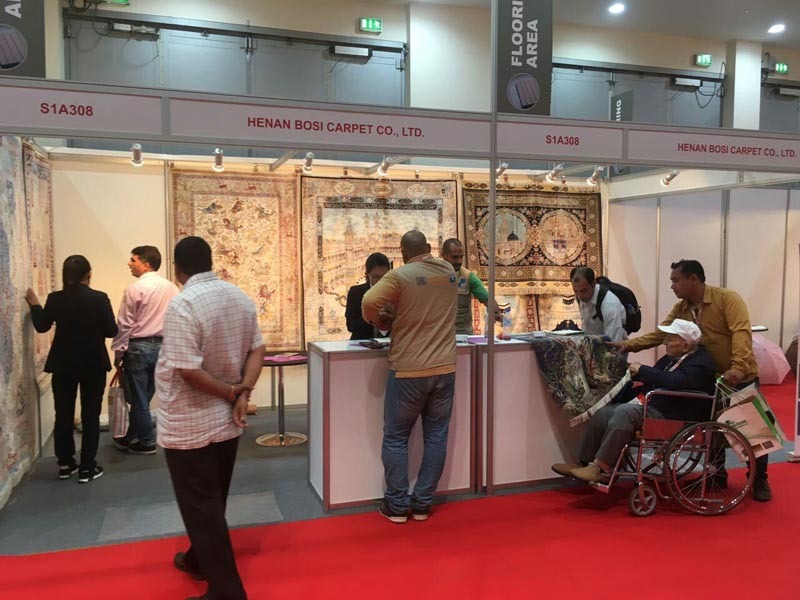 To turn to the subject, the Exhibition in Dubai for our handmade silk carpets is very successful. Many people like our carpets and get the carpets which they like. And also, we make friends with them. Hope all the friends happy. Our best wishes to you.